This is no ordinary Shaker! 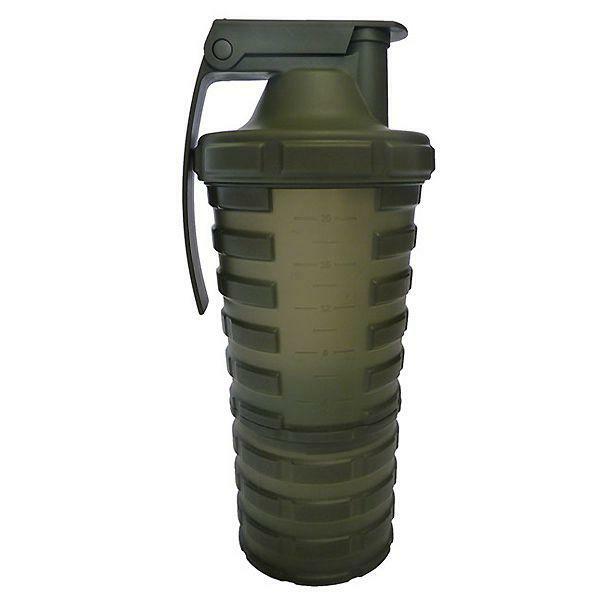 With its distinctive Grenade® branding and patented design, it makes a statement! It has a removable storage compartment for powders and a convenient capsule storage section in the cap.